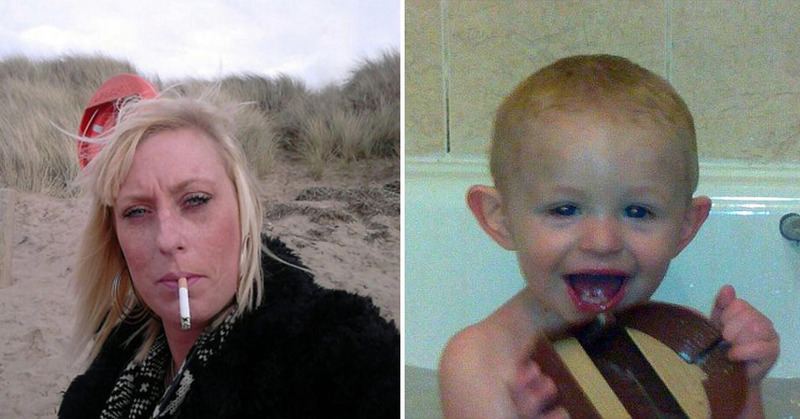 Drug-addicted mum, whose toddler died after she fed him methadone, is 'found dead' from drug overdose | Do You Know? 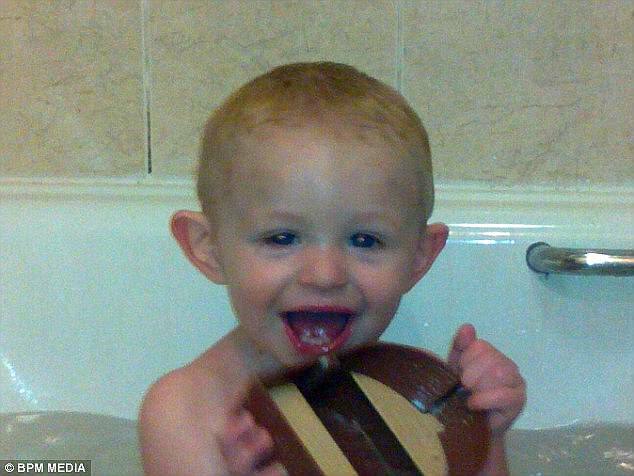 A heroin addict mother who killed her two-year-old son by feeding him a methadone substitute has been 'found dead'. Kelly Emery, 36, was sentenced to six years in prison in 2015 after she gave toddler Fenton Hogan the substance to send him to sleep during a drugs binge. 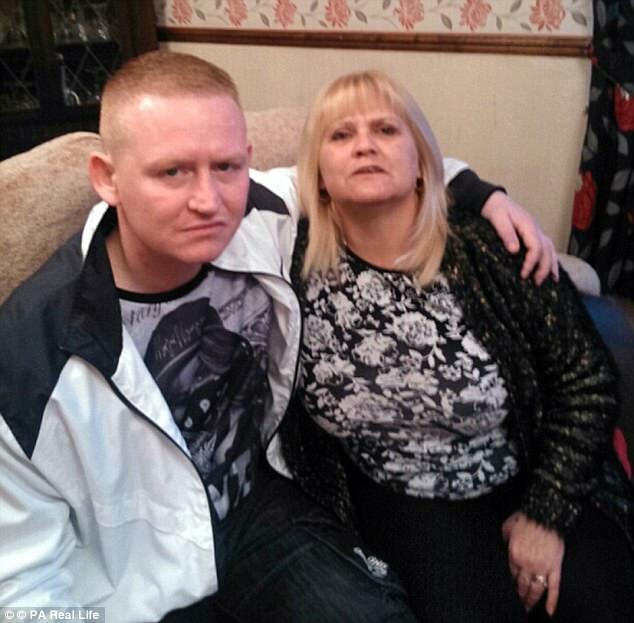 Father of murdered Fenton Hogan, told MailOnline: 'I'm happy. It's made me feel better that she's taken her own life. She has now reportedly been found dead in a bail hostel in Madstone, Kent, after being released from jail where she served just half her six-year sentence. Lynn Wheeldon, mum of Fenton's dad Michael, told Sun Online: "We heard on Friday Kelly had been found dead in the hostel. "I heard it may have been an overdose but police haven't done a post mortem yet so we're not sure. "We're feeling a bit weird about the whole thing but relieved because she killed my grandson so I'm not going to shed a tear." A former fellow inmate of Emery's at Oakham who did not wish to be named said: 'She came in to Oakham with another child killer. Two of them at the same time. 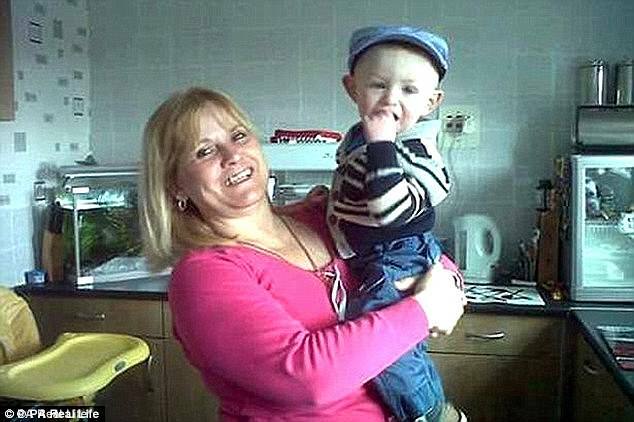 In 2015, she was found guilty of killing toddler son by feeding him methadone to 'knock him out'. Blood samples taken from the child showed he had as much of the drug on his system as an adult on methadone maintenance therapy. And hair samples showed that, in the months before his death, he had ingested the drug on at least two other occasions.